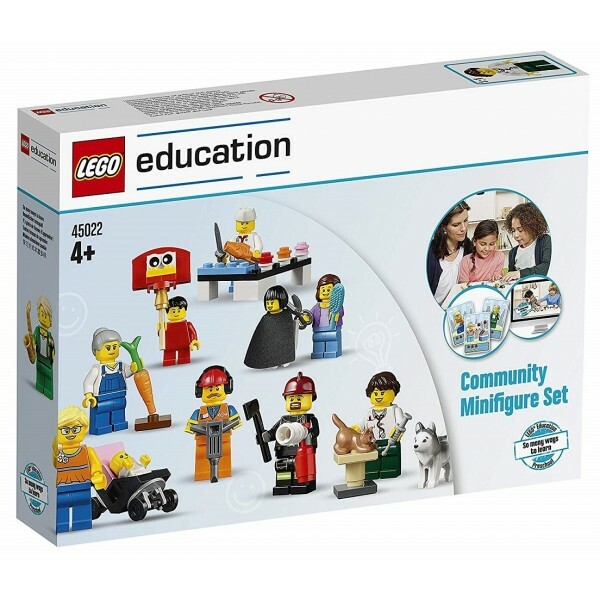 This LEGO Education set includes enough pieces to build 21 minifigures in a variety of community roles! 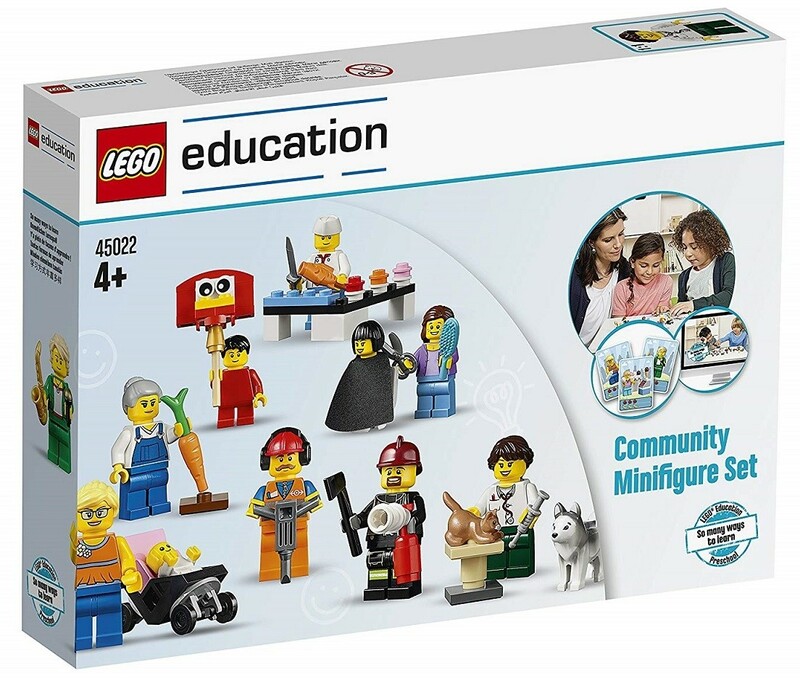 Female characters are well-represented, and since kids can swap the heads around on these figures, they can quickly create a female computer programmer, doctor, firefighter, farmer, and more perfect for adding a little girl power to your LEGO bin. 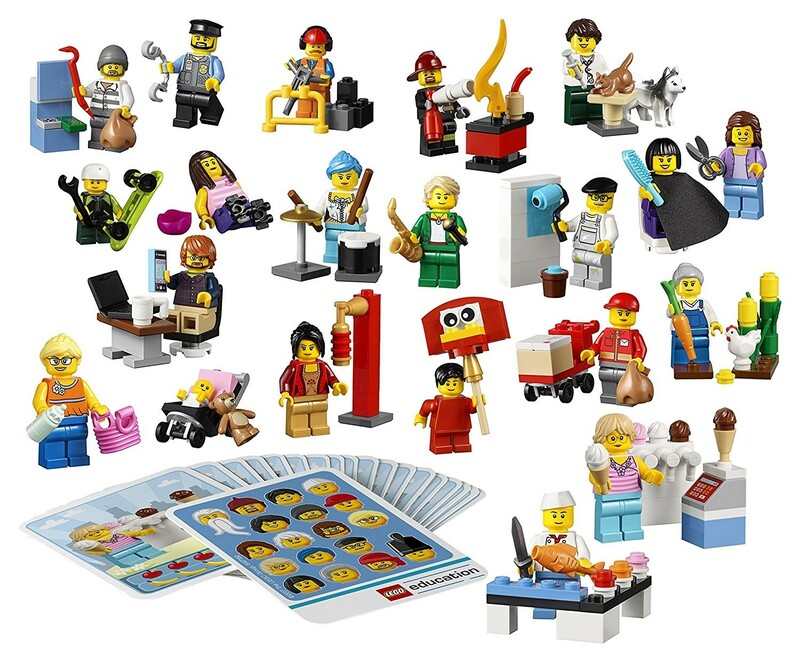 The set also includes numerous accessories such as food, animals, and tools to enhance the imaginative play experience. 21 idea cards and 5 downloadable games provide additional activities to encourage roleplaying the many roles around us. For more creative building toys, visit our extensive Building Toys section. For a diverse selection of female action figures, visit our Dolls & Action Figures Collection.